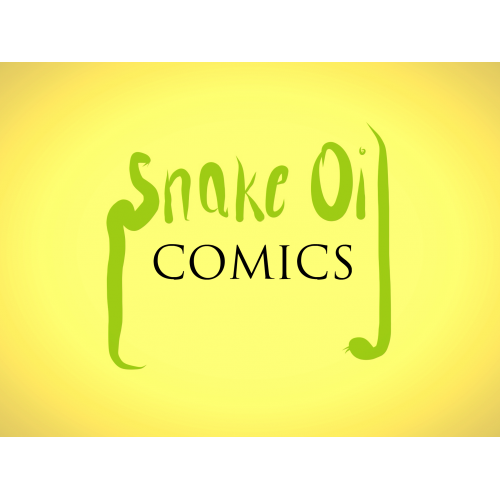 Newest Snake Oil Comics Episodes! The guys return after a few weeks off to talk about conventions, comics, movies and another soon to be classic Travis story. Devin talks about what he has read this week, Travis is still MIA, and the show wraps with more Beowulf talk. The gang talks about stuff they've been watching, Devin reviews some comics he's read recently, and everyone falls down a Netflix rabbit hole of "similar movies". The gang sits down this week to talk recent comic cons, drunk Travis shenanigans, and Devin makes good on allowing Travis to read his text correspondence with the lady he's been chatting with. The gang talks about their recent adventures at Motor City Comic Con and the new comic Floppy Cop.